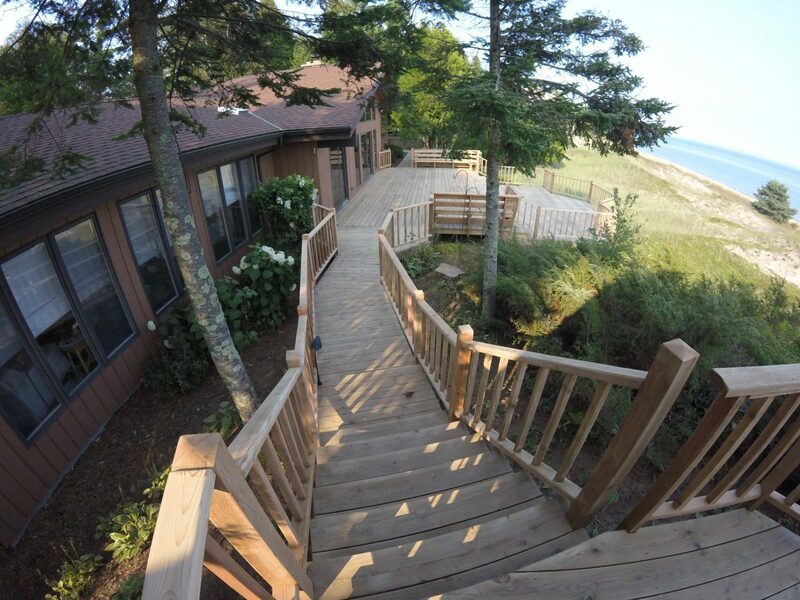 Appleton Deck Renewal | Never Seal Your Deck Again… Guaranteed. Schedule a time for one of our specialists to come out and give you a quote. Our deep penetrating sealants last a lifetime. We love to make decks last for a lifetime. We also offer professional washing, staining, and restoration services for wood and concrete services of all kinds. Your deck and home are your sanctuaries. Places for relaxation and quality time with family and friends. 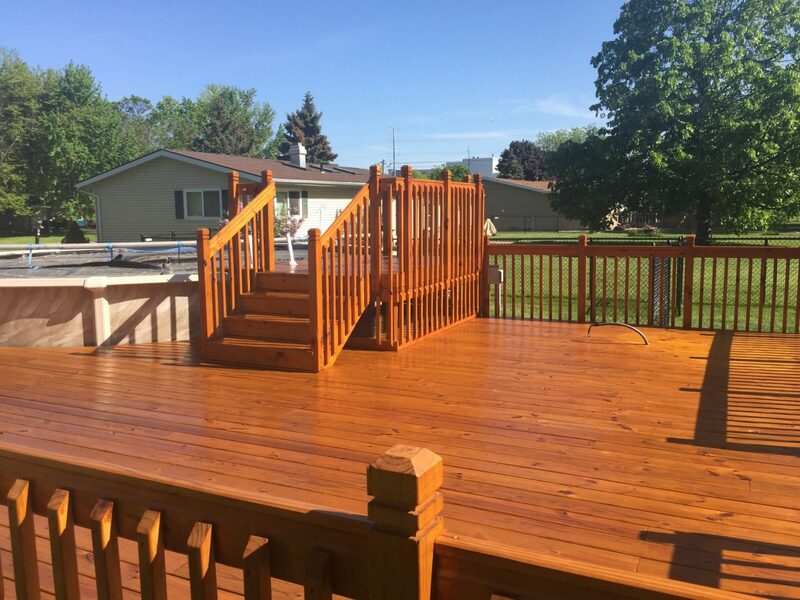 Let Appleton Deck Renewal tackle the regular maintenance for you with our proven techniques. Take a look at our project galleries. See the beautiful decks we have restored and feel confident knowing that we are experts in deck renewal and can bring life back to yours. 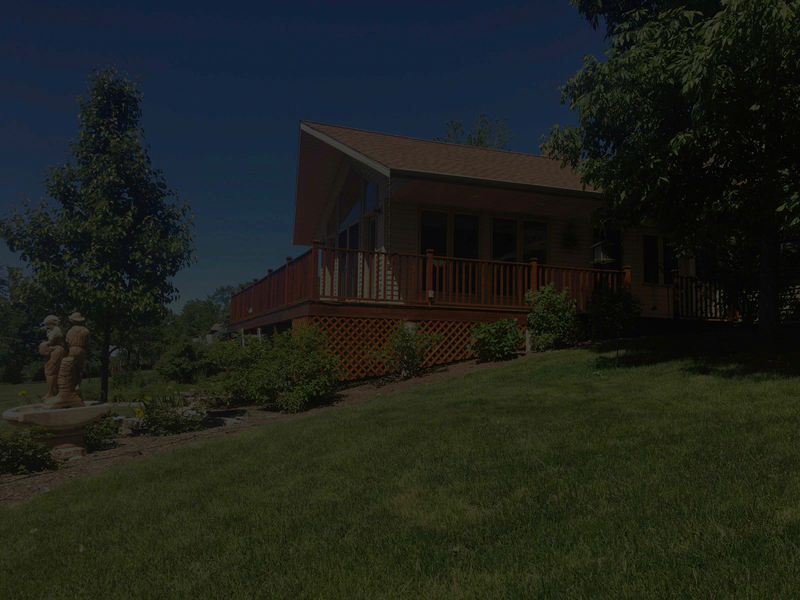 See what it takes us to renew your deck. We do not merely wash your deck and apply some cheap top coat water repellent on the surface, such as Thompsons or a stain that sits on the surface ready to wear off in a year. Instead, we provide a material that will seal your deck for a lifetime. See what products we use to restore your deck. We use high quality industrial products that help us thoroughly penetrate deep into your deck wood to prevent future water damage that can destroy your deck planks from the inside out. © 2019 Appleton Deck Renewal Inc.